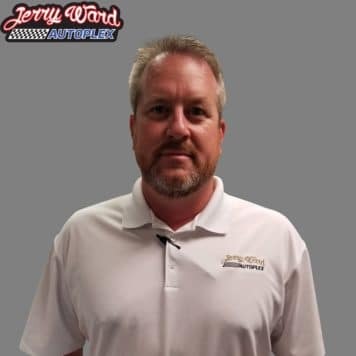 Our dealership has been here for over a year now, and in that time we have already earned our reputation as an honest used car dealer that operates with integrity. 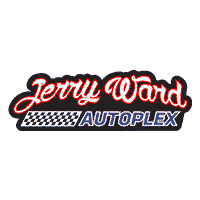 We want you to have a laid-back and safe place to buy your next used car, truck or SUV. 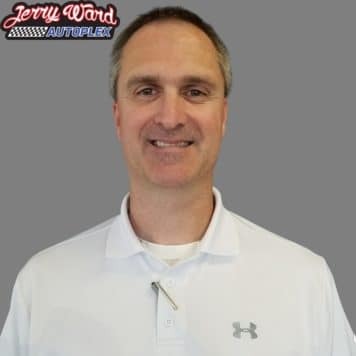 You shouldn’t have to deal with bothersome salespeople or high pressure sales tactics. 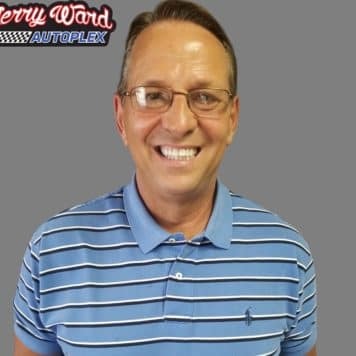 Instead, we will treat you with the respect that you deserve while you are out there car shopping. 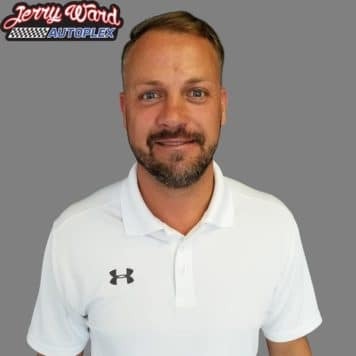 Browse through our inventory online right now to see all the great vehicles that we have in store for you. 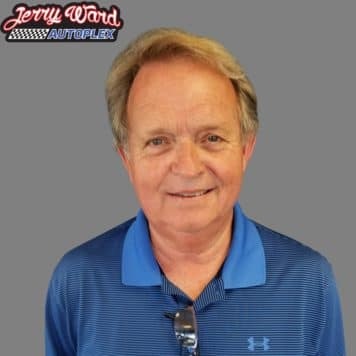 Now selling cars for 34 years! 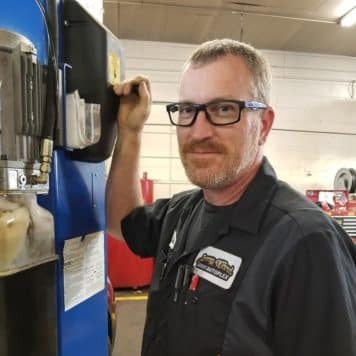 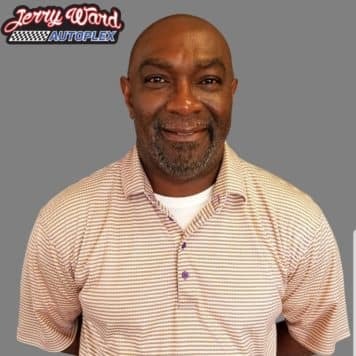 David Thompson is the Service and Parts Director, and he brings 41 years of industry experience that ensures you the best quality repair as well as parts availability. 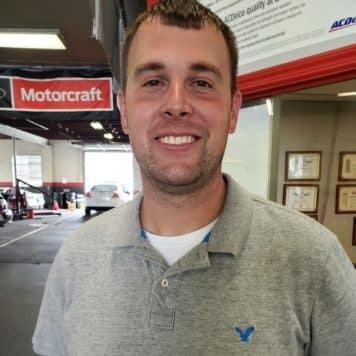 Adam Green is the Service and Parts Advisor, and he has 19 years of experience in the industry. 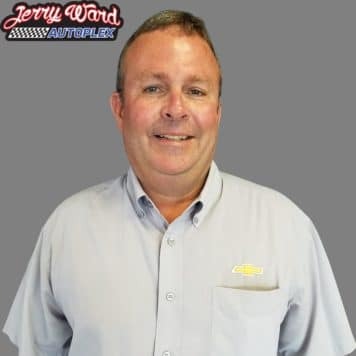 His #1 concern is taking care of our customers and providing 100% satisfaction to all. 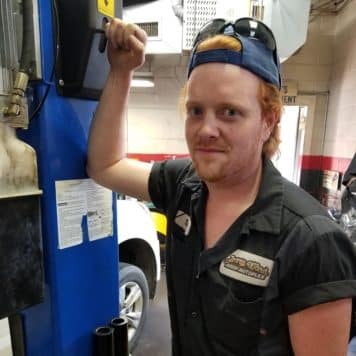 Certified Lube and Tire Technician with 6 years experience. 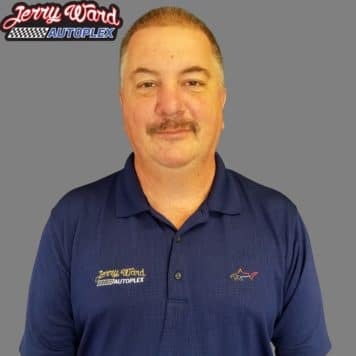 Chris is a highly skilled, master technician with many years of experience in automotive diagnostics and repair. 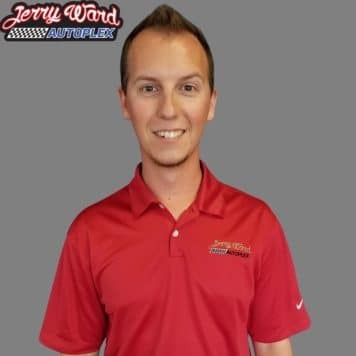 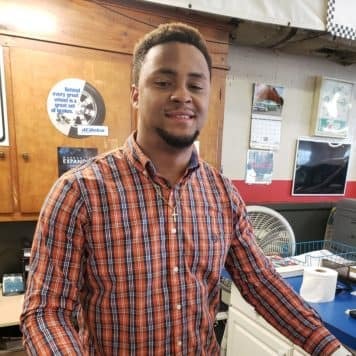 His exceptional skills ensures that repairs on your vehicle will be fixed right the first time! 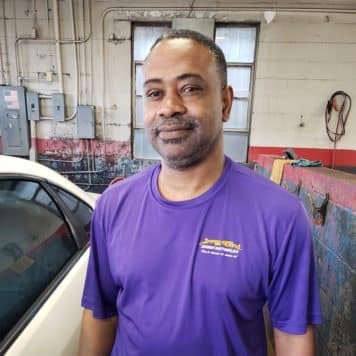 Mark is an outstanding technician who joined our staff in 2018.